With about a hundred brands in our database, TyreLeader offers a wide selection of cheap heavy truck tyres. Thanks to the detailed technical descriptions for each tyre model, you are guaranteed to find the best cheap tyre for your truck. At TyreLeader, we are committed to make your order simpler by providing a selector so that you can search for your desired tyre by brand, width, series, or diameter. 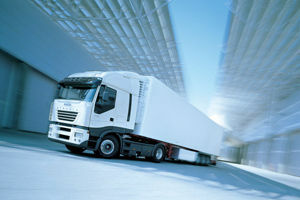 Thanks to our expert guidance your heavy truck tyres are only a few clicks away. Whatever your truck tonnage or the brand searched (Michelin, Bridgestone, Goodyear for the most prestigious), TyreLeader guarantees you'll find the best tyre at the best price.